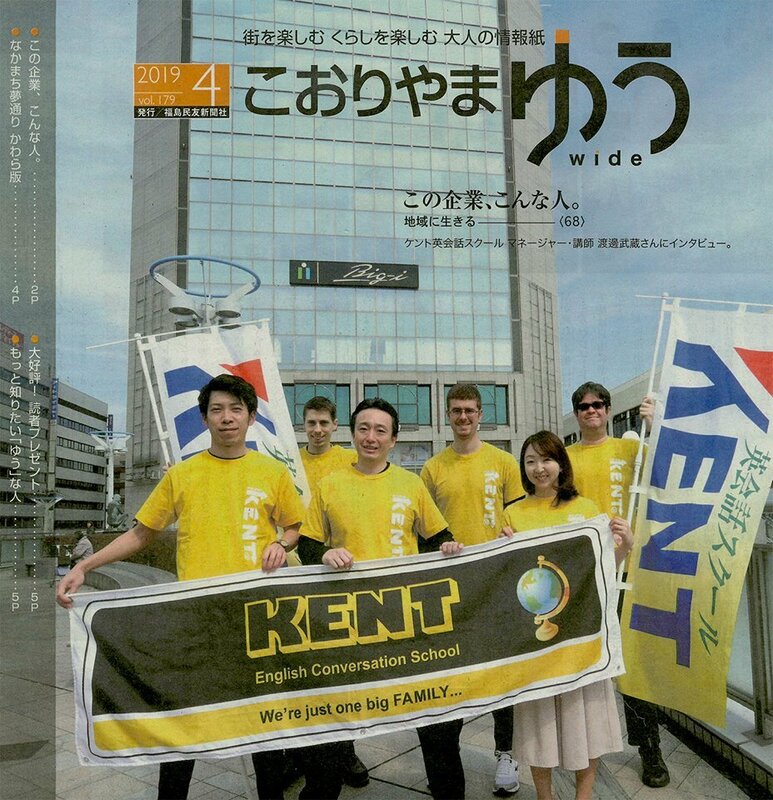 Follow Kent on Facebook!We were in a local newspaper and we are one a front cover!! A new age is coming! 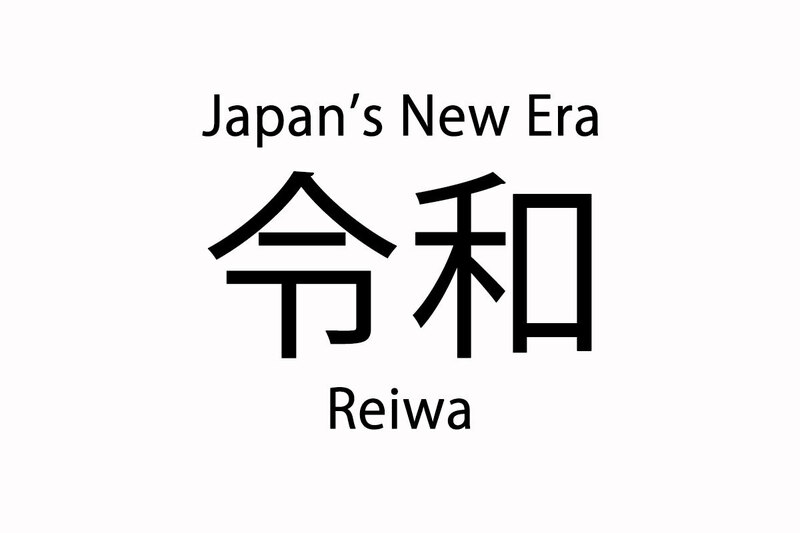 The new era "Reiwa" was announced yesterday! 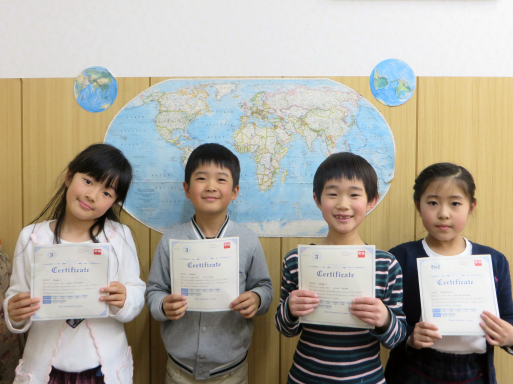 Some of our first grade students passed Eiken pre-2nd and 3rd grade this year! That's pretty amazing! 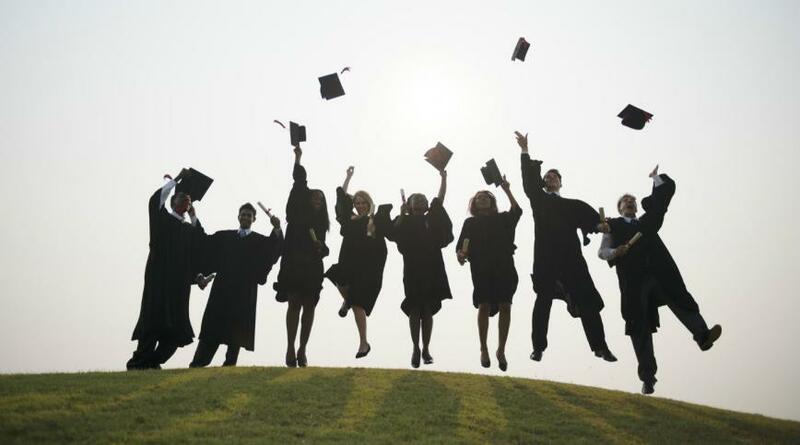 They all studied really hard so we are very proud of them. 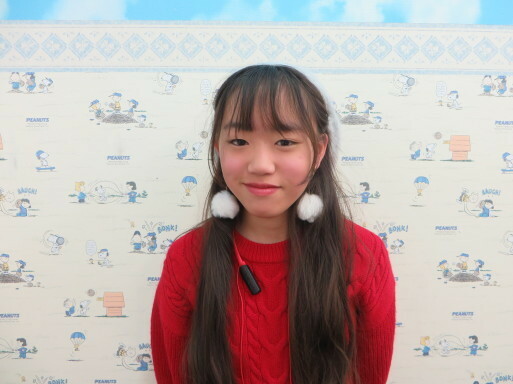 Riara says that she wants to own her own hotel someday! 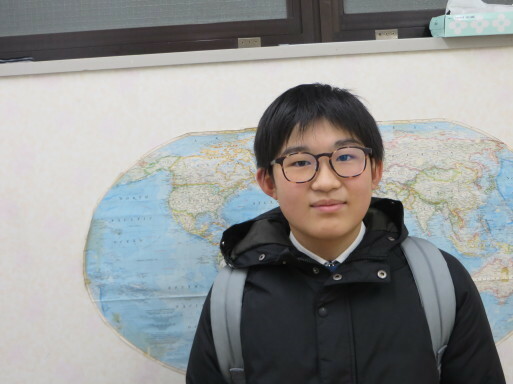 Sosuke says that he wants to be an English translator and interpreter! 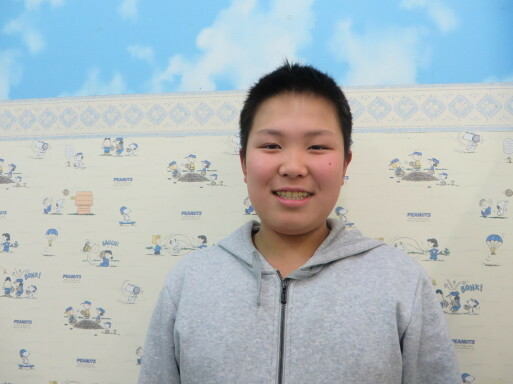 Rito tells us that he wants to be a professional baseball player in the States! 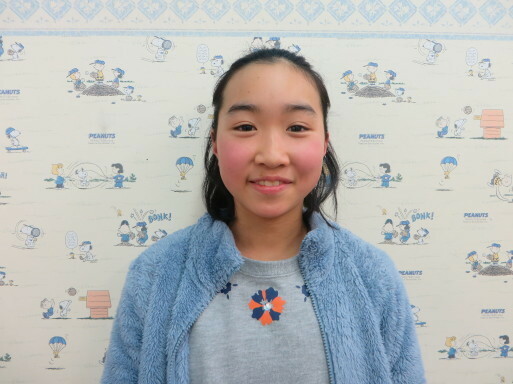 Claire tells us that she wants to be an English teacher! Those are some pretty great dreams. 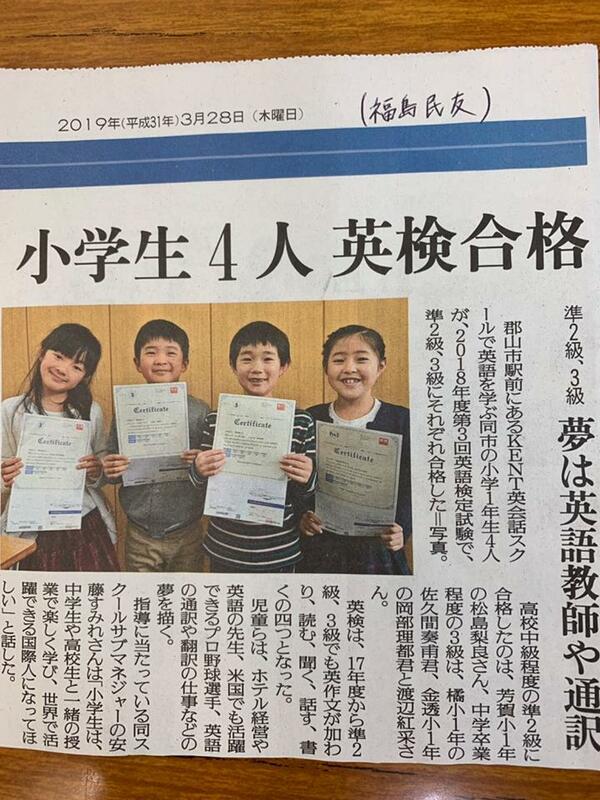 We hope they will work just as hard to achieve them! 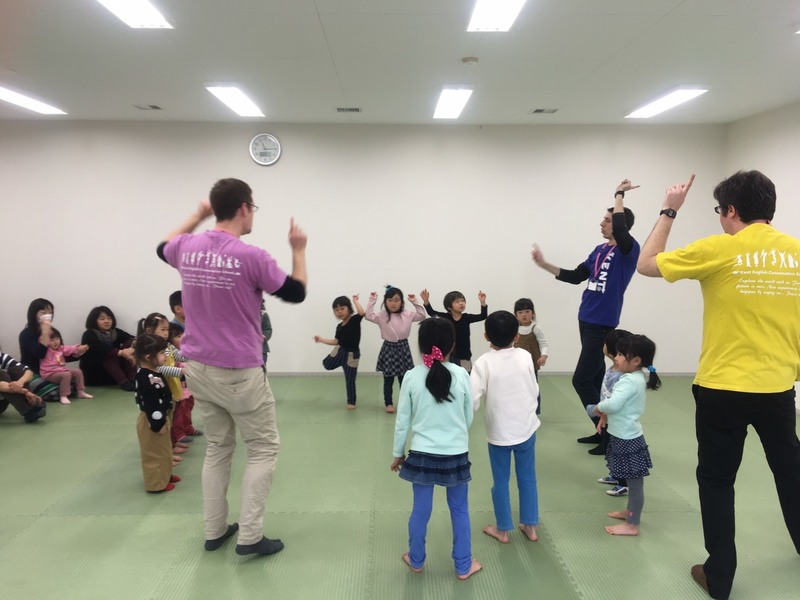 We had a lot of fun at PEP Kids today! 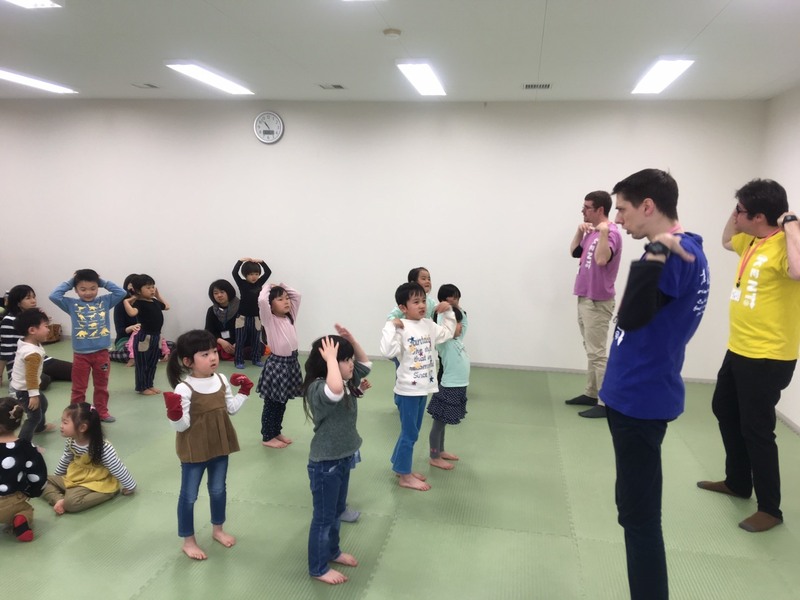 The kids had a great time playing and learning English! 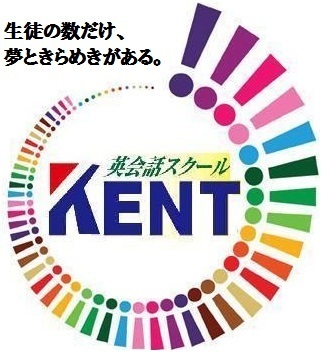 I want to join the baseball team and do my best. 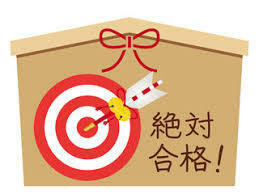 In the future, Iwant to go to Tokyo University and study literature! 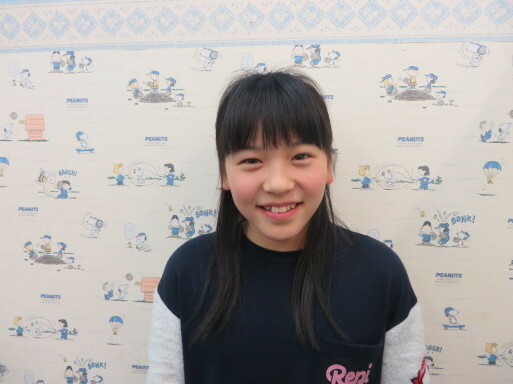 Seira（ザベリオ小）I want to be adoctor in the future. The reason was, I was very small. I went to the hospitaland a lot of doctors and nurses took care of me. So I want to be a doctor andhelp people, too. 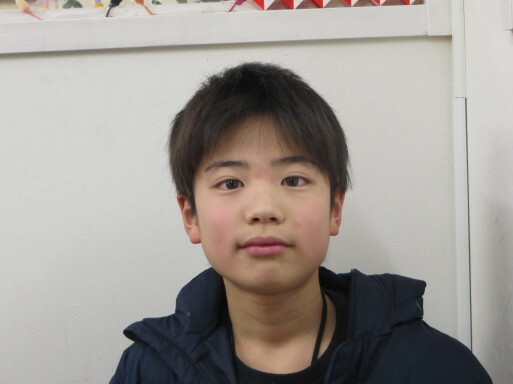 Kafumi（芳山小）I want to be astarting member on the basketball team. 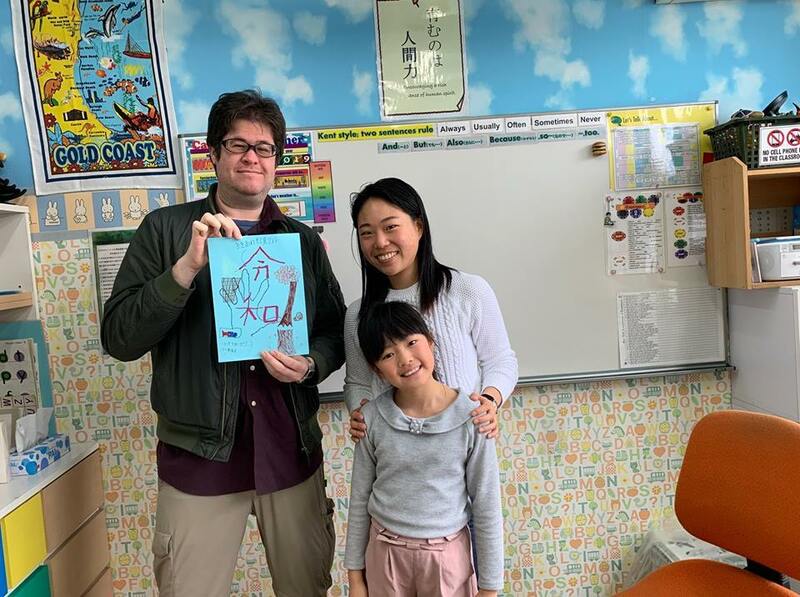 AndI want to pass Eiken 2nd Grade! 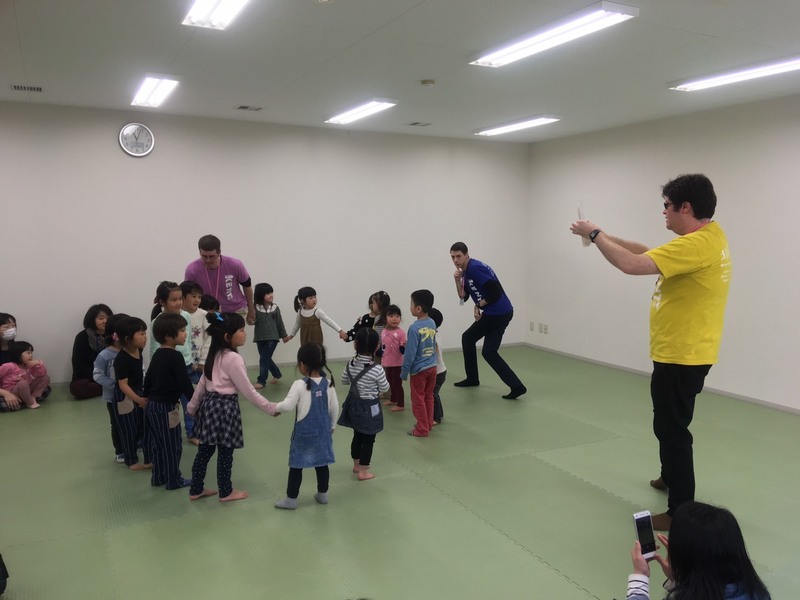 so I understand how difficult Jr. High school is withschool work and club activities. I want to do my best in both!! 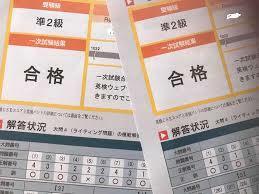 I want to study English harder and pass Eiken 2ndGrade. so I will need English. 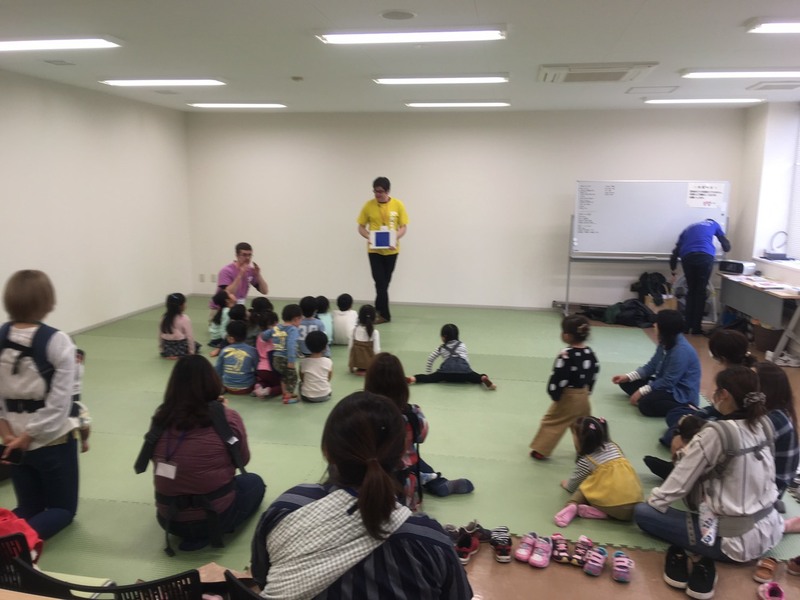 international person in the future!